Food Wiki : What is Chocolate Cheese? 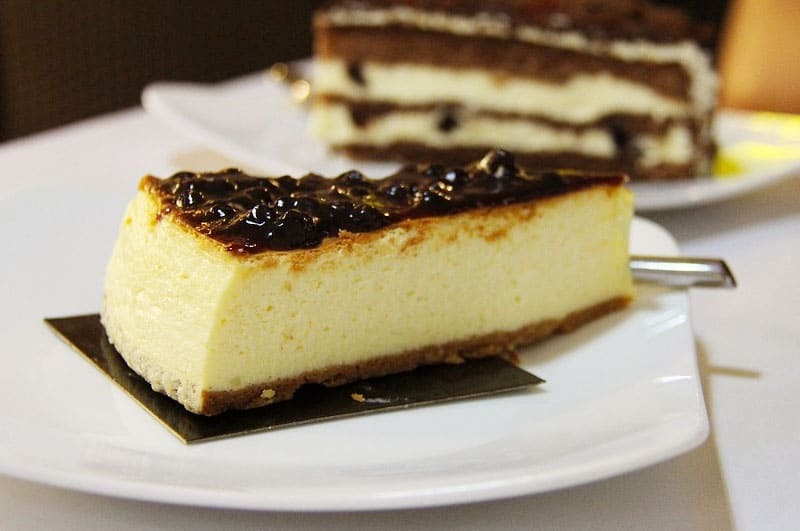 Chocolate cheese is a pretty good sweet and delicious kind of cheese that can be used in many recipes. It is a type of cheese that is not salty but the one you will like to eat. So many dairy specialist have offered this variety with chocolate syrup and topped with cocoa powder and also sprinkling of chocolate chips. This is the food that can be used to make various delightful recipes and with good health benefits of chocolate and milk. Chocolate will add extra taste to the benefits of milk and is full of protein and calcium.